Lock My Folders is an applet that lets you password-protect your folders from your file manager, then password protect Lock My Folders itself for good measure. It provides strong encryption and an easy graphical interface. It can be hard to uninstall, uses a decent chunk of RAM, and doesn't work great on Windows XP, but all that aside, it does its job very well. 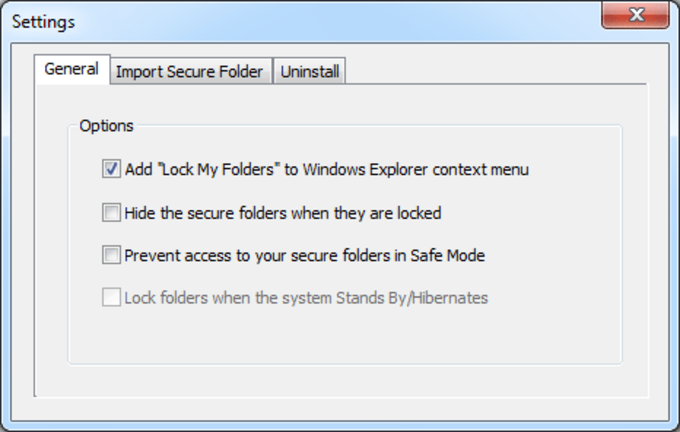 Lock and encrypt your important or confidential folders / files with password. 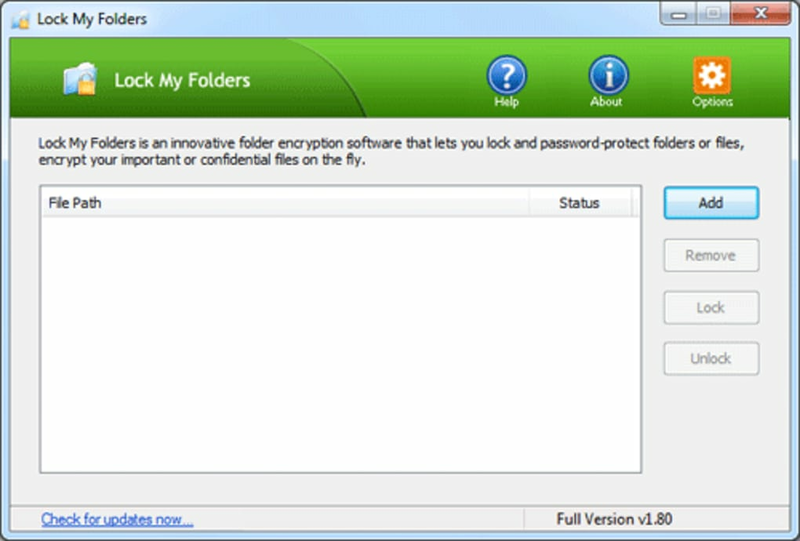 Not like other software from our competitors, the program can also encrypt your folders using advanced transparent encryption technology. 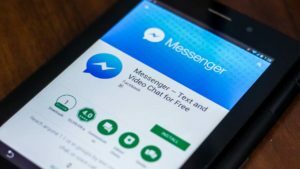 Encrypt your private photos, documents, videos on your computer or a USB flash drive. What do you think about Lock My Folders? Do you recommend it? Why?